I think I'm finally (albeit slowly) emerging from this brutal, late-blooming winter. I'm finally feeling as though I have a bit of energy. It's amazing what a little sun will do, huh? The spring is always like a new year for me -- it signifies a clean slate, starting over and beginning again. I have to say I think I like the start of spring even better than a fresh new year -- because it means sunshine, flip flops and beach time are right around the corner! Do you like my card today? I thought it was appropriate. It uses the amazing stamp set called Crazy About You. 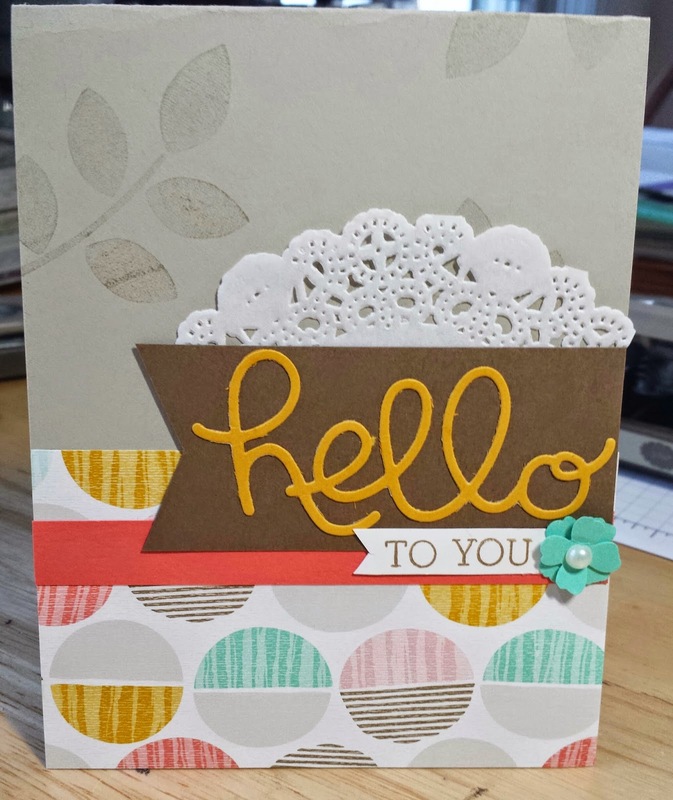 Tons and tons of greeting card possibilities with that set and if you add the Hello Life thinlits to your collection you have even more options! Want to know a trick to get those teeny, tiny word pieces out of your die? Wax paper! Just make sure you put the wax paper in between the die and your cardstock. Works like a charm. You may still need a piercing tool or something sharp to poke a corner or two to get it started, but so much easier than fighting with the cardstock that gets suctioned into the die without it. Want to see another card with this set? Just look to the right! :) These were two cards that were part of my Harwich Port club session last week. Did you know I offer this class "to go?" If you live too far to come to the class and want to become a member of stamp club, I email you the supplies we use for that month. All you need to do is place your minimum required order. Then I mail off the instruction sheets for the four cards we make and all the pre-cut supplies. It's the next best thing to actually stamping with me! Okay... so that's all for that. 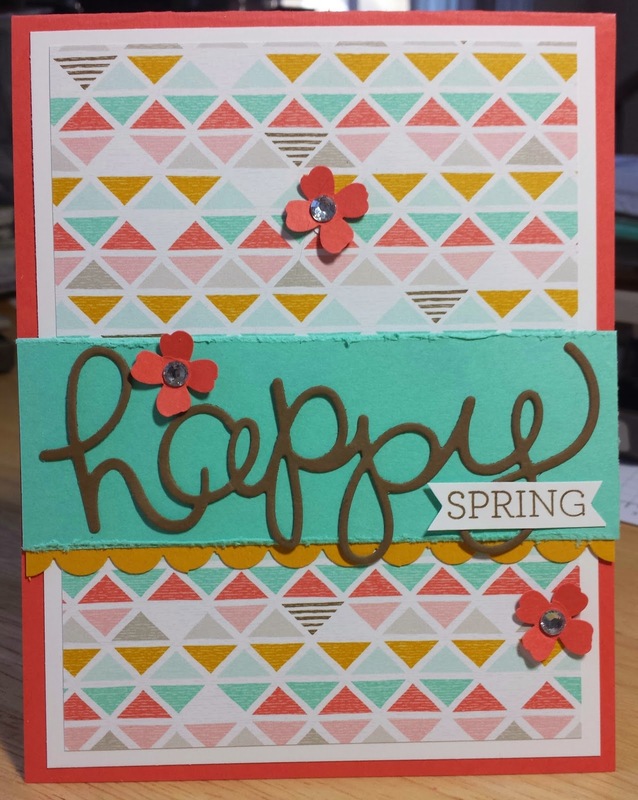 I do want to update you on a few things happening with Stampin' Up right now. We're in the middle of some pretty big changes -- but all are designed to make the company bigger and better in the future (Did you know that Stampin' Up is now in 10 different countries?). My friends at the home office have been analyzing the products that work and don't "work" for the company and one change they are making is that they are discontinuing the MDS (My Digital Studio) product line. If you already have the software you will be able to continue using it and upload your projects to other printing outlets (such as Snapfish, Shutterfly, etc.). However, the company will no longer be offering the software for purchase after May 31 (or when the supply runs out). They also won't be offering digital downloads or the professional printing services any longer (after May 31). So be sure to stock up on any of these items now! You can see the My Digital Studio software here and the download options here. If you have downloaded any of these products be sure to have them fully installed on your system and backed-up somewhere because after May 31 you will no longer have access to them in your online Stampin' Up account. 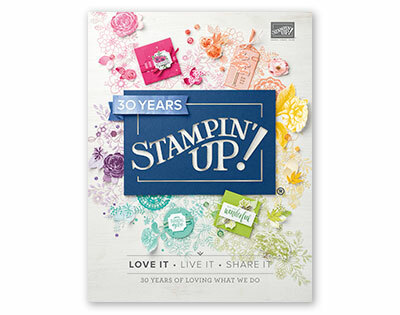 On to another major announcement made by Stampin' Up last week. This one isn't due to purchasing performance, but instead, quality issues. Unfortunately, SU has decided to discontinue the Blendabilities alcohol marker line. Due to an issue with manufacturing that creates microscopic holes in the markers, they have been pulled from our offering. Our provider couldn't provide a solution to the small holes and the small holes were causing the markers to dry out too quickly. If you purchased any of these from me or if you received them as you free Sale-A-Bration item, please be sure to check them to ensure they are working if not, please send me a message and we'll make sure we get it fixed. And finally.... there are only a little less than two weeks left of Sale-A-Bration 2015! Have you got all the free goodies you wanted yet? Did you know there are even more items available for free now? 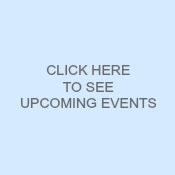 Have you seen these... or how about these? I love the new In Color Accessory Pack (25 yards of twine!!) and the new vellum paper stack... so fun and spring-y (are you sensing a theme to my post today?). Be sure to get your orders in soon ... and don't forget for every $50 you spend you get to pick another free item. It's a great time to stock up on cardstock, adhesive (by the way, have you tried the new Fast Fuse adhesive -- I actually think I'm a convert with this stuff!) and envelopes! Okay... that's all for today. Hope you have a crafty day!